The Venusian Gambit launches today in mass market paperback! As is now tradition, I went to a bookstore — this time, the Barnes & Noble on 5th Avenue in Manhattan — to sign a new release: The Venusian Gambit, officially out today in mass-market paperback! Never really gets old to see one’s books in a store. The Venusian Gambit wraps up the Daedalus trilogy with an epic clash between the forces of the Martian warlord Althotas (and his dupe, Napoleon) and the combined efforts of now-Admiral Thomas Weatherby and Commander Shaila Jain. 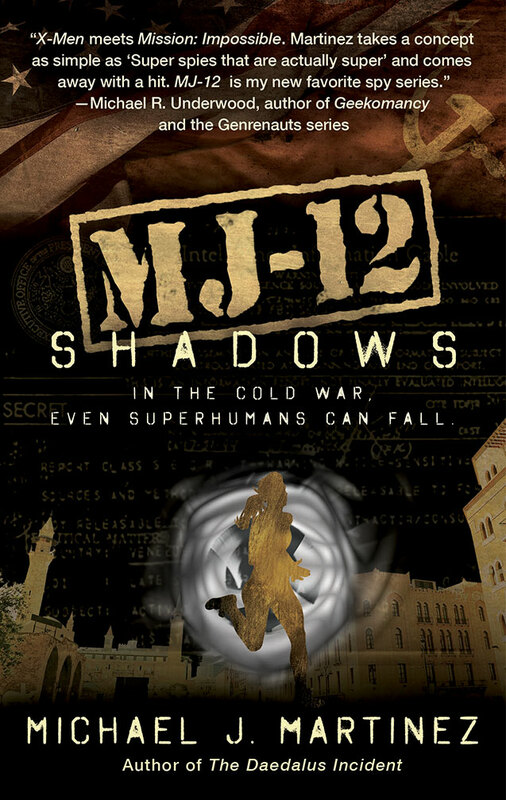 Plus, as you might discern from the cover, there are aliens and zombies and a mech. You might also take note of the snippet of the starred review from Publishers Weekly, which was really very wonderful. It’s available now from Amazon, Barnes & Noble, IndieBound, Books-A-Million,Kobo, iTunes, and Google Play. 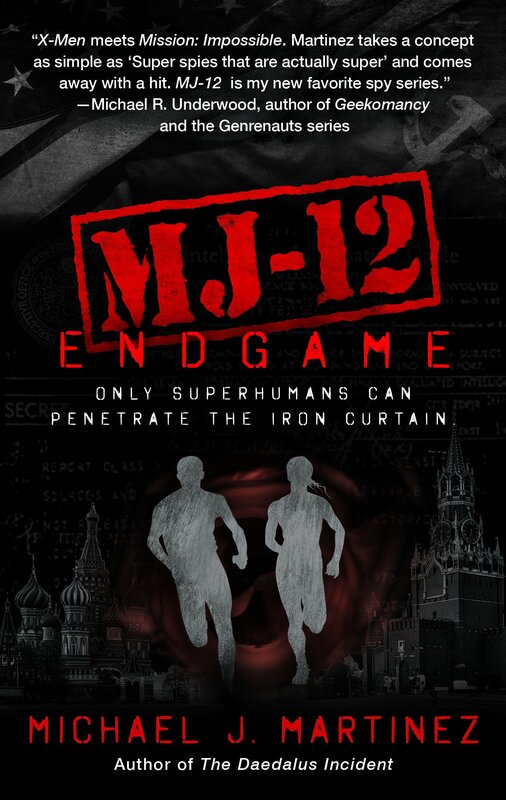 In addition to getting Gambit in a less expensive and cumbersome format, you’ll also get a brand-new excerpt from MJ-12: Inception in the back. This one deals with a young woman named Maggie Dubinsky, a former schoolteacher whose sudden Enhancement became far too burdensome to bear. Yet despite her fears and scars, the agents of MAJESTIC-12 have nonetheless sought her out for recruitment…. 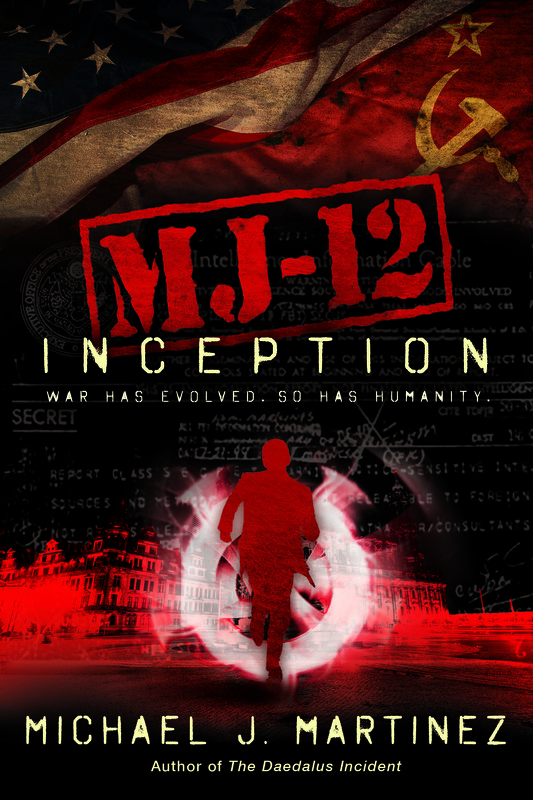 Very excited to see Gambit out in the wilds again, and doubly so for everyone to read just a bit more about MJ-12: Inception. The new paranormal Cold War spy series kicks off Sept. 6 in hardcover; you can pre-order it at from Amazon, Barnes & Noble, Books-A-Million, Mysterious Galaxy, Borderlands Books, Apple iBookstore and/or through your local bookstore via Indie Bound.